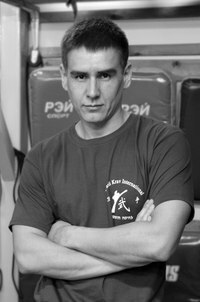 Nikolay Borisov - Apprentice Instructor. 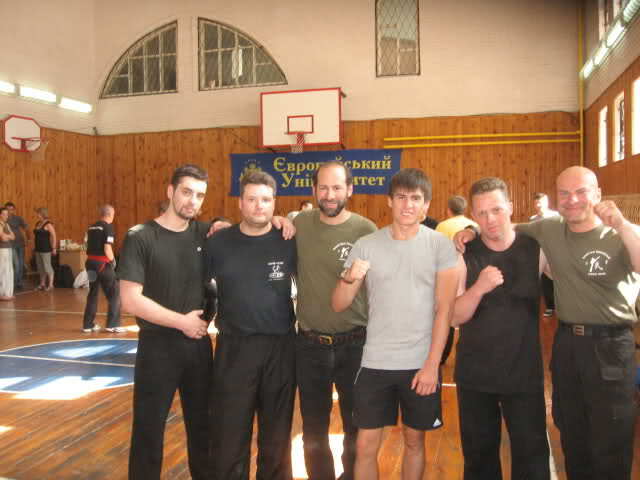 Nikolay, "Kolay" came to Israel after extensive training in Krav Maga with Yevgeniy Romanov in Moscow. 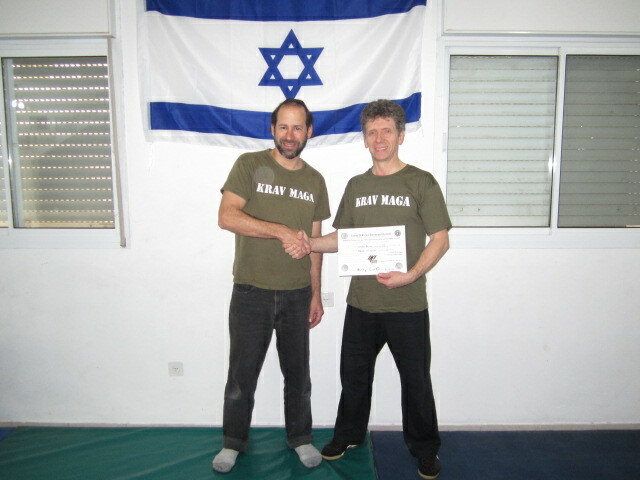 After an intensive training program in Israel he was promoted to Apprentice Instructor in IKI Krav Maga. 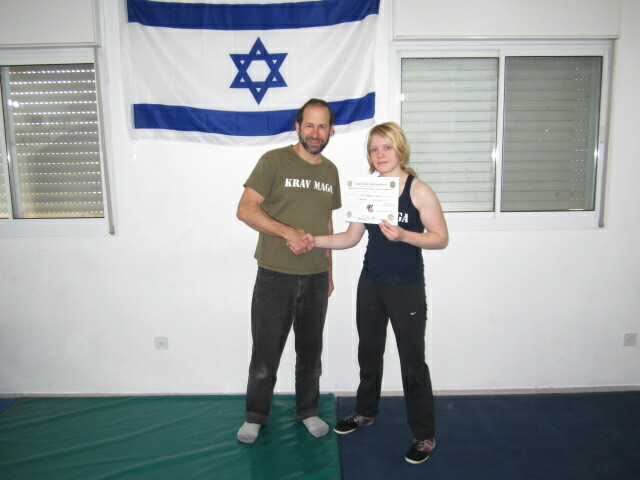 Lida trains in Krav Maga and boxing five days each week. Her vacations she spends doing fitness, sports and martial arts. She came to Israel for an intensive and very focused training. She is a very capable and dedicated Krav Maga practitioner. Lida with Moshe in Maaleh Adumim, Israel, December 2012.